If you live a risky live then there’s a chance that you talk and text, and drive and text as well. 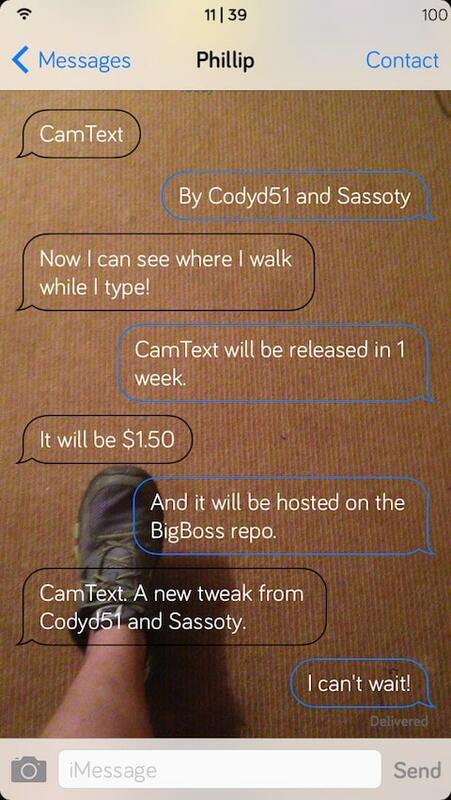 If your iPhone is jailbroken and has Cydia in it, then the risky aspect of walking and texting of your live should now be gone thanks to a new Cydia tweak called CamText iOS 7. The tweak changes the message app background to the current camera view so you can see what’s happening in front of you (live). 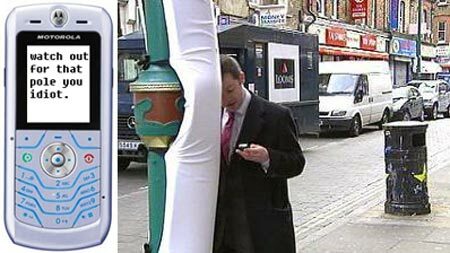 This lets you see what’s happening in front of you while you walk. You will no longer trip with garbage cans, angry cats, or any objects in the sidewalk. CamText is a great idea for those who text and drive as well. CamText iOS 7 can be downloaded from Cydia on jailbroken iPhone running iOS 7. The tweak will cost you $1.50. After download the tweak, you will have a flipswitch to enable and disable the camera view as the messenger app camera. 64-bit devices like the iPhone 5s won’t have any problems running the tweak.